With the efforts of many control researchers, the adaptive control field is abundant in mathematical analysis, programming tools, and implementational algorithms. The authors of each chapter in this book are the professionals in their areas. The results in the book introduce their recent research results and provide new idea for improved performance in various control application problems. 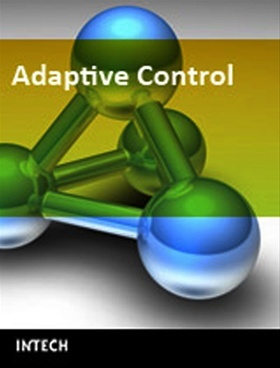 There are 16 chapters discussing the issues of adaptive control application to model generation, adaptive estimation, output regulation and feedback, electrical drives, optical communication, neural estimator, simulation and implementation.